The deputy chairman of Sky has been allowed a few months off his third job to focus on the bid battle at the broadcaster. 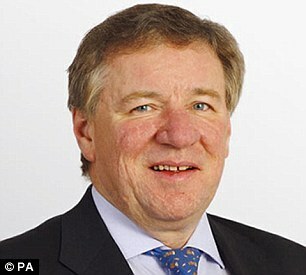 Martin Gilbert, 62, who is also co-chief executive of Standard Life Aberdeen, has been given a leave of absence from the board of miner Glencore until mid-October as Comcast and 21st Century Fox fight to snap up Sky. Gilbert had promised fund manager Standard Life Aberdeen he would quit either Sky or Glencore by May 29, after accepting the Glencore role last year when it looked like the Sky bid would be sorted speedily. It comes at a time when shareholders are becoming irritated by directors having too many jobs. Corporate governance codes say full-time executive directors should not take on more than one non-executive position at a FTSE 100 company. Non-executive director Patrice Merrin will replace Gilbert on the audit and remuneration committees until he returns.